WELCOME TO PARK HOTEL A place to stop, rest, relax and take time out. Centrally located for work or play, Park Hotel is a contemporary 4-star hotel with everything you need for an enjoyable and comfortable stay in the capital city. Whether you’re here for business or to getaway, for a while or just a night, we want you to experience a little of what this ‘coolest little capital’ has to offer. It’s simply too good to keep to ourselves. So, we bring the city to you. IT'S ALL RIGHT HERE If you’re here to work, we’re right in the centre of the business and government districts. If shopping is where your heart is, step outside the hotel door to David Jones across the street. Some of the city’s best caf?s, bars and restaurants are just a short stroll from the hotel and many of Wellington’s favourite attractions – Te Papa, the Cable Car, City Gallery and the waterfront – are all close by. 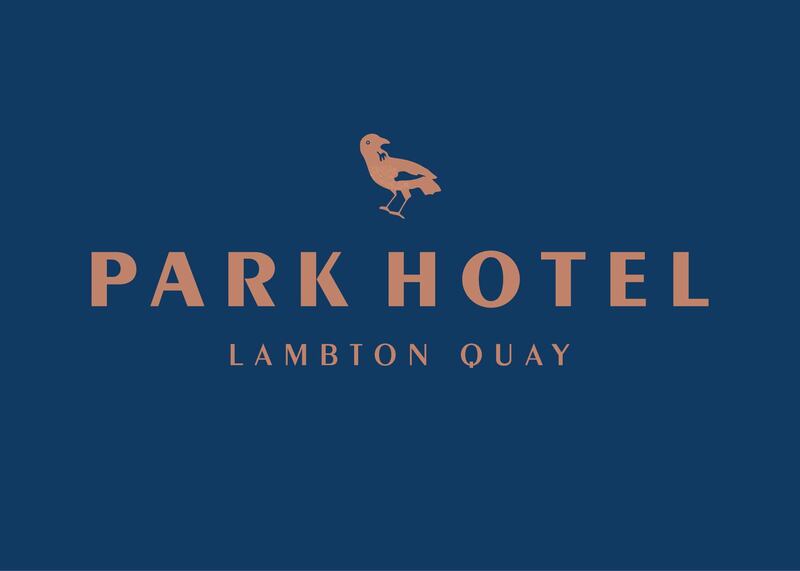 CONTEMPORARY STYLING INSPIRED BY THE CITY Park Hotel offers a choice of rooms from elegant studios for one or two, to three-bedroom apartments perfect for families or friends travelling together. With contemporary styling inspired by the city outside, each room is designed for comfort, whether you’re here for just a night or two or you’re staying a while. EAT, DRINK, SHARE The hotel’s Sterling Woodfire Eatery & Bar is the perfect place to grab breakfast or lunch on the run or meet up for a relaxed drink or dinner. With more than a touch of Mad Men, this mid-century styled eatery features a seasonal menu designed around a glorious wood-fired oven. Share a few plates or enjoy restaurant and in-room dining selections that showcase the very best local produce and flavours. .